“Indeed, any type of cooperation in which confidence is lacking becomes false and harmful,” Aram I said after his preliminary remarks. The Catholicos then highlighted ways that mistrust has negatively affected Armenian life over the past 27 years of Armenian independence. 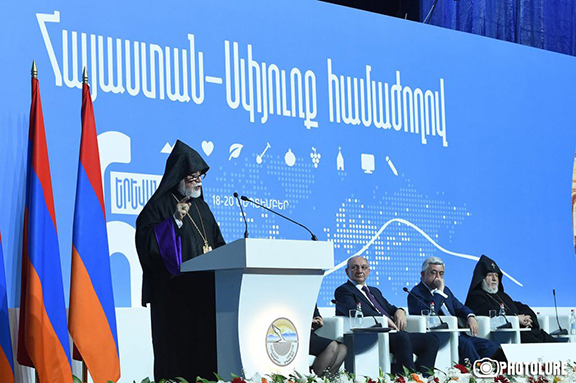 The sixth installment of the pan-Armenian conference opened on Sept. 18 at Yerevan’s Karen Demirjyan Complex with the presence of delegates, guests, and dignitaries, including the presidents of Armenia and Artsakh and His Holiness Karekin II, Catholicos of All Armenians. “We are at a critical crossroads of our history. Let us be realistic and honest. 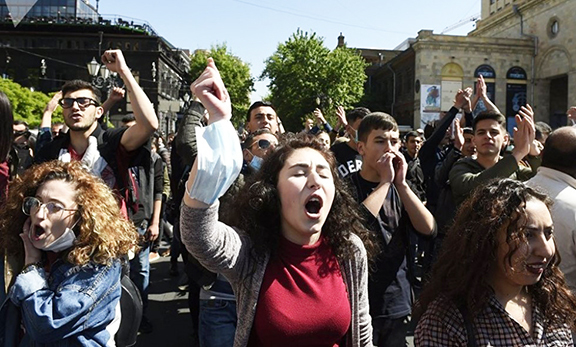 Armenia is emptying, and the Diaspora is wearing out. In the face of this dangerous reality, random initiatives cannot solve our troubles and heal our wounds. The signs of the time must be read correctly, the diagnosis must be made accurately, and the appropriate decisions and effective remedies must be applied properly,” the Catholicos stressed. Aram I noted that it is imperative to bring the Armenia-Diaspora partnership out of the realm of “random financial investments and touristic visits,” and to transform it into one of the most important foundations of Armenian national policy. “With the vision of a unified Armenia as the basis of our national ideology, a strong Armenia, resilient Artsakh, and an organized Diaspora must become the strategic and tactical guide to our national policy. The national policy put forth by this national ideology and vision will undoubtedly unite all of our people along its energy and potential, and become the driving force behind the formation and development of pan-Armenian thinking,” he said. The Catholicos then underscored Armenians’ need to develop a close relationship with Armenia. “The homeland is a land and its people, before it is a state and an economy,” he stressed, noting Armenia’s critical situation: a landlocked country surrounded by hostile neighbors. Aram I went on to say that it is absolutely crucial and necessary to slow the pace of emigration and to implement measures to secure population growth in Armenia. “It’s easy to merely talk about these issues. 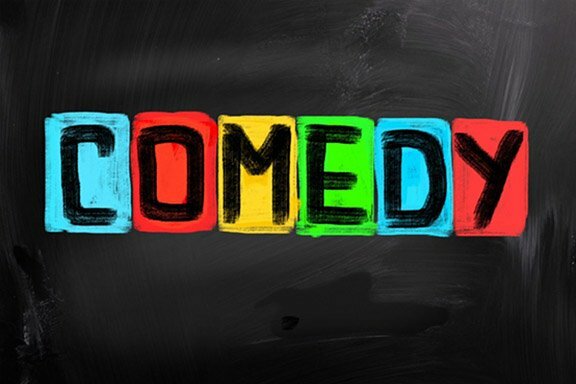 It’s also easy to criticize…. What is essential is to have the wisdom, will, and commitment to find solutions to our troubles. It is expected that now, under its reformed constitution, which will ensure more transparent and accountable structures and processes, Armenia will be able to find solutions to these and other issues through correctly taking advantage of the opportunities provided by the Armenia-Diaspora partnership,” he said. His Holiness then proposed the establishment of a unified and single orthography with “mutual concessions,” and urged the Armenian state’s support of the protection of Western Armenian. “Planning today means guaranteeing the future,” noted the Catholicos, underlining his approach that strengthening the foundation of our nation requires a consolidation of the people’s collective energy and the gaining of people’s trust. “Otherwise, we will continue to call out slogans within small, closed circles,” he said. Urging the Armenian people not to trust the friendship of powers with their own geopolitical interests, “let us trust in our own strength and unity, our faith, and our determination,” he counseled. How long is it going to take us to make a fist and realize that if we don’t we will not overcome all the challenges facing us from within and without. At present, we are in a precarious situation and given that we are a difficult people to govern, it’s imperative that we have an inspiring leader who can prioritize our nations interest and unite our efforts in achieving them.